The Tabor Group has been developed over the last 20 years to become one of the country’s leading wedding and function venue providers. 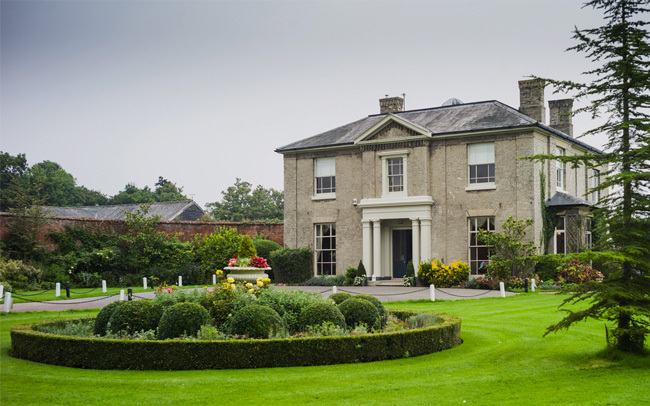 The company began with a single venue, Fennes in North Essex; the family home of the Tabor family for over 400 years. Always offered on an exclusive-use basis, Fennes gained a reputation for excellent service and stunning surroundings and today hosts functions ranging from weddings to charity balls, school proms and corporate events. Still a family-run company, the Tabor Group has acquired three further venues across the country, each carefully chosen for its historic interest and refurbished to a high standard. The Tabor Group venues offer modern facilities combined with beautiful surroundings and an impressive level of customer service. Nothing is too much trouble for our clients! Fennes, our first venue, situated in 100 acres of tranquil North Essex countryside, was previously home to the Tabor family for over 400 years. The decision to transform the house into a dedicated wedding venue was taken in 1995. 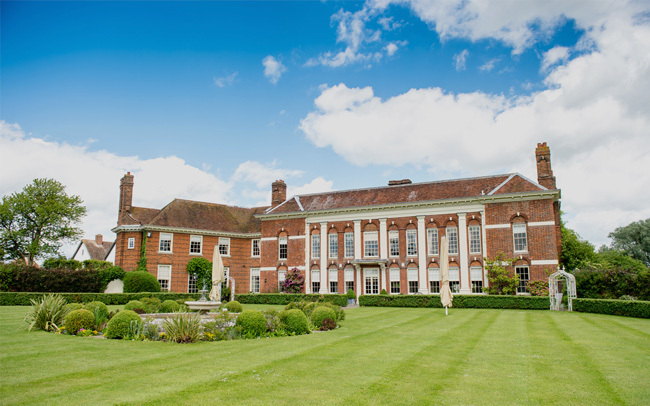 The venue now comprises the original house, beautifully renovated and two adjoining silk-lined pavilions, with the capacity to accommodate small and intimate weddings through to those with 550 guests. Fennes also provides the perfect setting for events such as Proms and Charity Balls, Christmas Parties, and other corporate events. With an award-winning Clay Pigeon shoot school on site, Fennes is the perfect venue for Team Building weekends away. As with all our venues, Fennes includes a stunning Honeymoon Cottage, and seven additional luxury guest rooms for overnight accommodation. Parklands, Quendon Hall is a substantial 17th century mansion on the Essex/Hertfordshire border. Parklands opened as an exclusive-use wedding venue in 2003. The house can accommodate between 30 and 120 guests for a wedding breakfast, and up to 200 guests with a dance floor for evening entertainment. Larger weddings can be accommodated in the permanent pavilion, which can hold up to 650 people! With 22 guest rooms, including a beautiful Honeymoon Cottage, there is plenty of room for guests to stay. Parklands is also the perfect venue for Team Building retreat weekends and other Functions and Corporate Events. Warwick House, Southam was acquired by The Tabor Group in 2010 and fully refurbished to a high standard. Since December 2010 we have hosted wedding ceremonies and receptions for parties between 30 and 200, and many other functions and Corporate events. 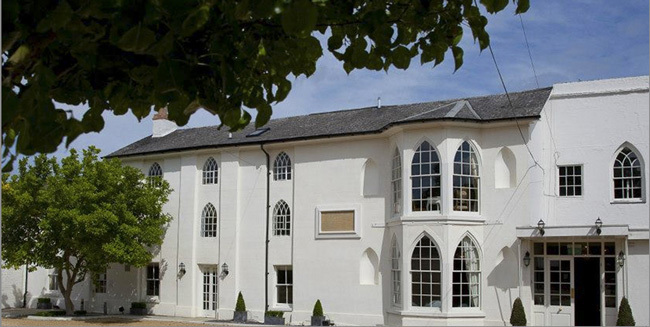 Warwick House has a luxurious Honeymoon Suite and 15 further en suite guest rooms, perfect for wedding guests, and for Corporate events requiring accommodation.